Designed specifically for the development of owner-managers, the Business Growth Programme helps you create the future you want for your business and for yourself. This programme provides a unique opportunity for you to step back from the day-to-day demands of running your business. By the end of the programme you will have developed a comprehensive and robust strategy and plan for the future. Want to know more about the programme? Join one of our upcoming free Business Growth Briefings in Cranfield, London, Birmingham and other UK locations. 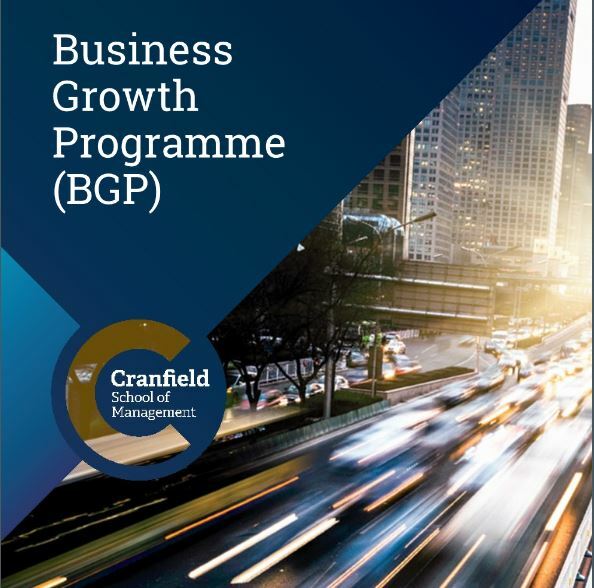 This is your opportunity to learn more about BGP, meet past participants of the programme, have a dedicated 1-2-1 about your business aspirations with a member of the BGP team and take away advice that you can implement in your business now.